Explore the history of the New Orleans Tribune. 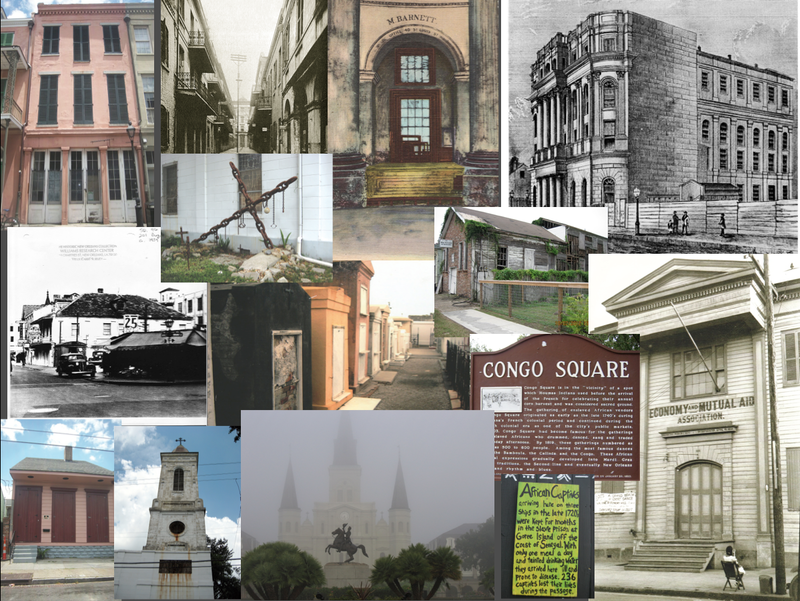 Read the in-depth history of the New Orleans Tribune, take a virtual tour of historic sites related to the New Orleans Tribune, find articles about the importance of the paper, read extracts from the Tribune, and explore a timeline of significant events in the Tribune’s past. Looking for more? Check out our videos and photo gallery, blog, and Facebook page!